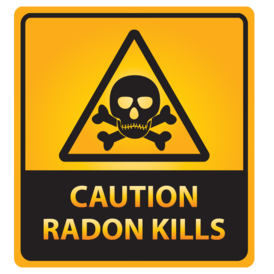 You cannot see, smell or taste radon…but it may be a problem in your home. You cannot predict your home’s radon level based on state or local radon measurements or on test results taken in other homes in your neighborhood. Testing is the only way to find out your home’s radon level. 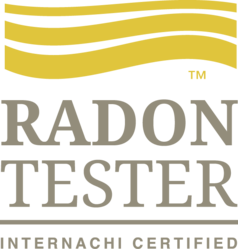 Let us test your home for radon using a continuous radon monitor that is more accurate than passive test devices and has features to resist tampering. A continuous radon monitor takes multiple radon samples each hour to give a more accurate result. In addition to hourly results, our monitor records temperature, barometric pressure, humidity and even has a motion detector. All of these features are crucial to make a qualified assessment that the numbers obtained during the test are valid. 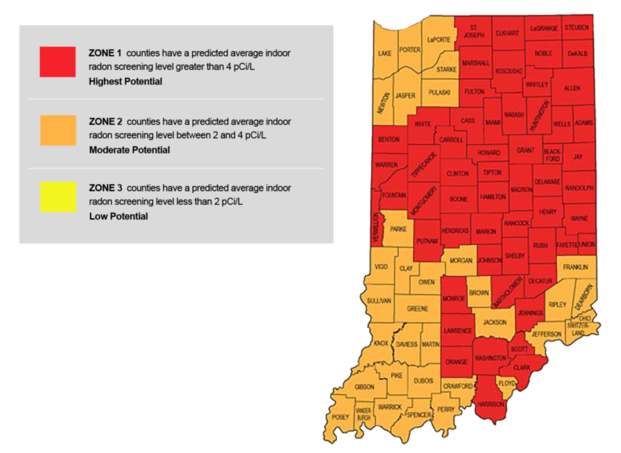 According to the Indiana State Department of Health, nearly 1 out of every 3 homes in Indiana has radon levels greater than 4.0 picocuries per liter (pCi/L). Elevated radon levels are present in any type of home; old, new, with basements, with crawlspaces and even slab on grade. It can seep into your home through cracks, sumps, joints, drains or other small openings in the foundation. The good news is that you can fix a radon problem! If your home has high radon levels, there are ways to fix it. Even very high levels can be reduced to acceptable and healthier levels. 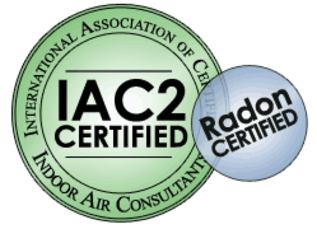 We can help you explore your options of radon mitigation systems and explain how they work. 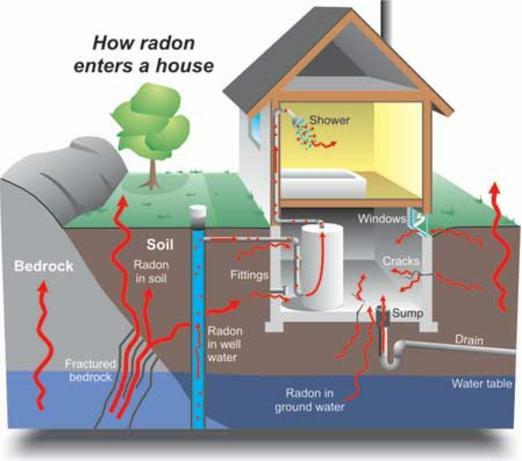 For more information, visit www.IAC2.org or read the EPA guide “A Citizen’s Guide to Radon: The Guide to Protecting Yourself and Your Family from Radon“.